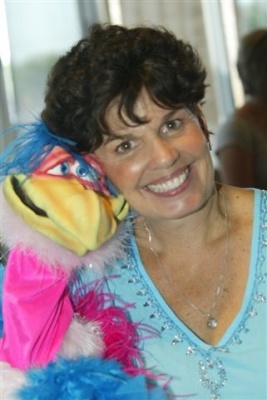 Maureen Conlin has been using her original songs and activities to provide animated, entertaining, interactive and educational music and creative movement fun for young children for over 23 years. Happy Notes Music with Maureen Conlin engages children through music and humor and activities filled with energy, enthusiasm, and creative imagination to captivate, charm and teach the children. 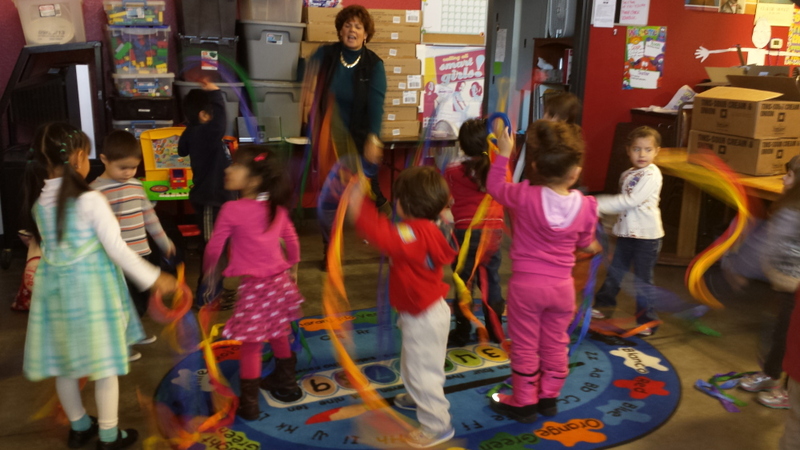 Children learn while they have fun and enjoy song, rhythm, movement, instruments and more. Maureen also provides in-service trainings and workshops for early childhood education personnel and has written and recorded 5 children's music CD's. Maureen is available for early childhood music education classes in the Reno/Tahoe, Nevada area. Maureen offers a monthly blog that includes songs and activities that can be used in early childhood education settings. Be sure to check out her ideas and activities each month on the blog page. Happy Notes Music offers early childhood music education classes, in-service trainings and workshops, children's music CD's, early childhood music curriculum development and more.